The year 2016 has been a distressing period. So many times during the last 12 months I’ve felt like the world I’ve known during the last 65 years was unraveling before my eyes. All too often I’ve felt assaulted by earth-shattering news that bruises my optimism for a peaceful future. I’ve felt frightened in ways previously inconceivable. The result of so much angst and fear has been a stronger than ever need to connect with calming influences. Two of the constants in my search for solace are nature and books. For nature, I go for rows, take walks, work in the garden or simply step outside so my senses can absorb as much healing energy as possible from the natural world. 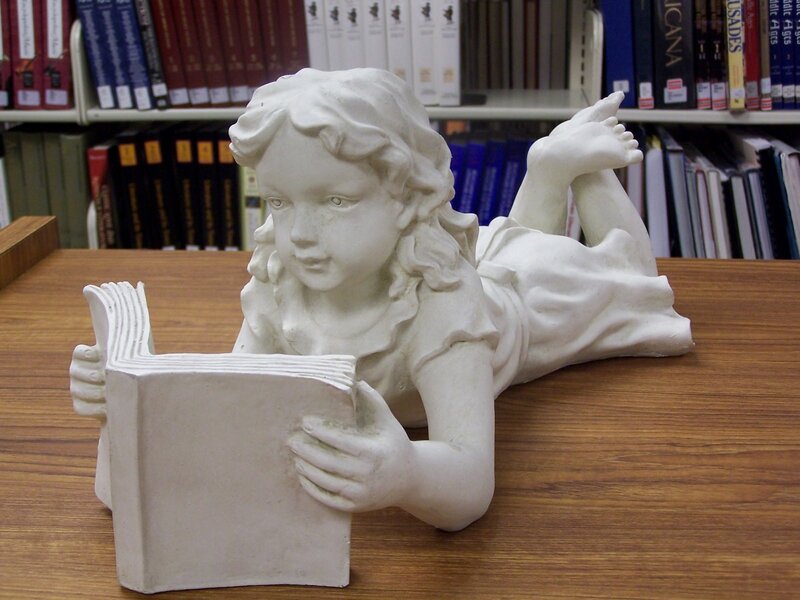 For books, I go to the library to seek out authors who write uplifting stories. This year, my search through the stacks has led to 43 books which helped me escape from the daily maelstrom of geopolitical, environmental strife. 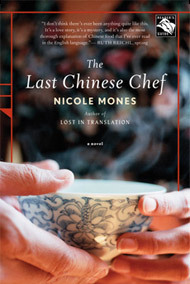 Some of those books, like Susan Rebecca White’s, A Soft Place to Land, and Nicole Mones’, The Last Chinese Chef, were re-reads, books I enjoyed so much in previous years that I wanted to visit them again. Both novels follow the struggles of likeable female characters striving to overcome difficult situations. In the process, each woman finds hope, a renewed sense of self and reasons for living in a world reinfused with promise for a better future. Although both of those novels were re-reads, most of the books I read in 2016 were new-to-me novels like Sarah Jio’s wonderful 2014 story, Goodnight June. Jio is a talented author of eight award-winning books who has a way of creating engaging characters and absorbing plot lines. I discovered Jio last year when I read her novels The Bungalow and Violets of March. I enjoyed her writing style so much that the first book I checked out in 2016 was Goodnight June, Jio’s imaginative story behind the story of how the children’s classic Goodnight Moon came to be written. I can easily see adding Goodnight June to my re-read list in the future. 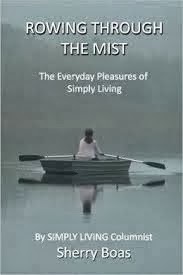 During the month of May, I devoured three books by contemporary novelist Katherine Center. Center is the author of five bittersweet novels about love and family. 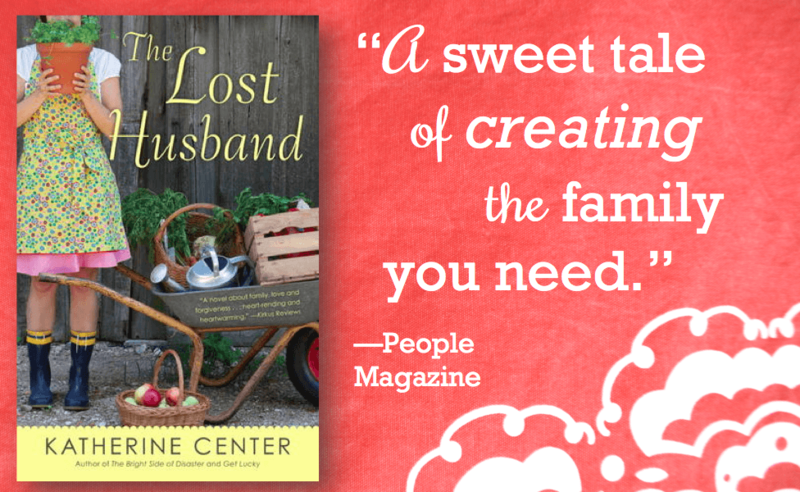 The Dallas Morning News said, “Reading a book by Katherine Center is like having a long lunch conversation with an old friend you haven’t seen for a while - familiar, cozy and satisfying in the most soul-nourishing way.” I couldn’t agree more. The books I read, The Lost Husband, Get Lucky, and The Bright Side of Disaster, all left me feeling better about the world and encouraged about the ability of each of us to turn around bad situations. In August, I discovered the work of New York Times Bestselling author Karen White, another previously unknown-to-me contemporary writer of predominantly Southern fiction. 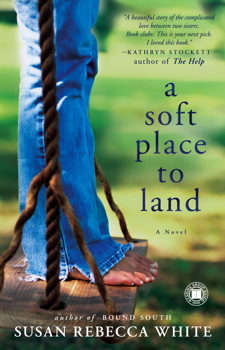 I effortlessly slipped between the pages of three of White’s 15 novels beginning with Flight Patterns, a 2016 novel set in a fictional Florida town, followed by two novels based in South Carolina Low Country - The Sound of Glass and The Memory of Water. All three of White’s stories are infused with sympathetic, endearing characters struggling to overcome odds. They are love stories with a bittersweet edge, patterns of perseverance and conclusions that made me eager to read more of her novels. September found me entranced by a book I never expected to read all the way through. 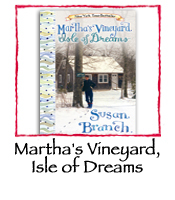 Martha’s Vineyard, Isle of Dreams is the second book in a three-part memoir by artist Susan Branch. I noticed this book on my way out of the library, picked it up and thought it might be a fun book to peruse but not one I’d be likely to read entirely. I was wrong on so many counts. 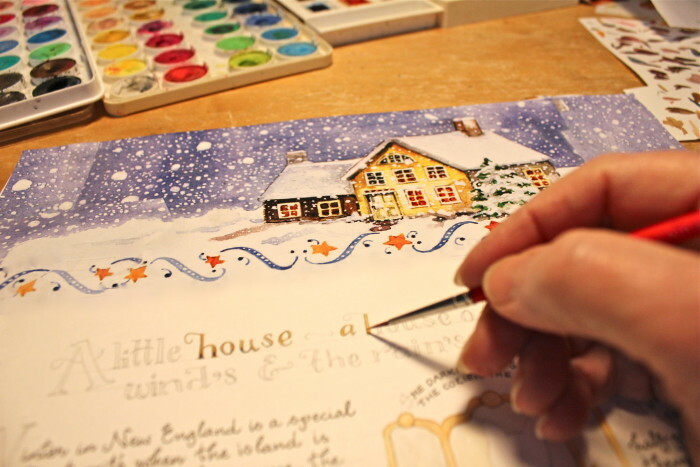 Not only did I find myself totally entranced by Branch’s beautifully handwritten, generously illustrated story of her developing career as a burgeoning author/artist/baker beginning in the mid-1970s, but the book triggered wonderful memories of my own young adult years living on Cape Cod just a short ferry ride away from Branch’s adopted Vineyard home. Martha’s Vineyard, Isle of Dreams is one of those rare books I could see owning. Not only is the story captivating but it is also written in such a warm, honest conversational style rich in relevant quotations and sweet illustrations that I found myself constantly smiling as I turned one page after another. 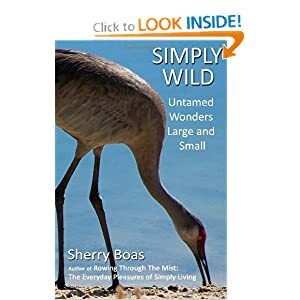 Instead of a memoir, this book feels more like catch-up visit with a dear friend, sipping tea at the kitchen table while a breeze from an open window tickles my shoulders. Although I haven’t quite completed my final read of 2016, I can confidently add it to my favorite books of the year list. The Sound of Us by Sarah Willis is a contemporary tale of an independent woman who must face personal demons, insecurities and fears when she steps outside her small world to help others. The story follows Alice Marlowe, an unmarried 48-year-old freelance sign-language interpreter whose world is turned upside down after receiving a late night wrong number phone call from a frightened six-year-old child. The events that follow explore the frustrations and triumphs of the foster-care system, government agencies and the realities of life outside one’s comfort zone. 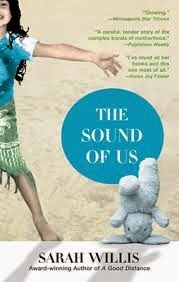 Like all the novels and the one memoir I read during 2016, The Sound of Us promises a conclusion in which love proves pivotal in the struggle to overcome obstacles. I find it reassuring - especially in dangerously challenging times - to be reminded of hope and the essential goodness of people. The books I chose to read this past year did more than just provide entertainment and escape. They enlightened, educated and offered encouragement to helps me cope with an increasingly startling uncertain future. columns written over the last several years. I totally agree with you! So many of these books look interesting. I have been trying to make time to get back to my 2nd favorite hobby (gardening is the 1st) and read more books. Thanks for these suggestions! Have a Merry Christmas! From one gardener/reader to another, may I offer another suggestion? 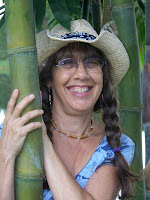 Look for books in the China Bayle series by Susan Wittig Albert. She's a wonderful storyteller. These books are mysteries but not of the psychodrama,beat-m-up, gruesome variety. All involves plants in one way or another and I always learn something new when I read one of her novels. The stories involve the same main character and are set in Texas hill country, which has a climate not no different from central FL. 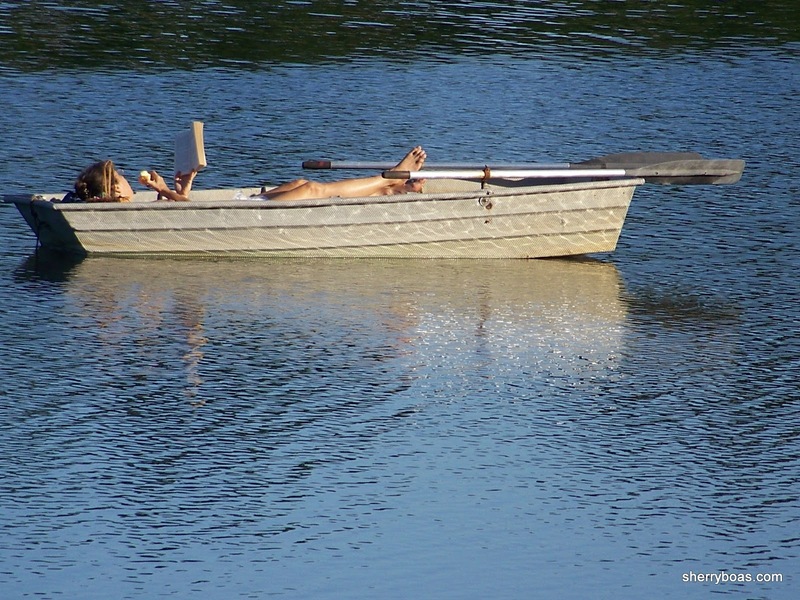 Bookmarked this post and bought Susan Branch's book (Martha's Vineyard,Isle of Dreams). I am loving every single page! I'm so glad you're enjoying Susan Branch's book, Elizabeth. As you've discovered, every page is a gem.